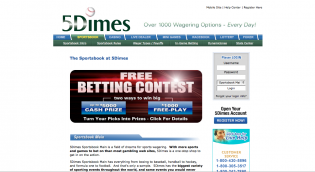 5Dimes Sportsbook Review - Is 5Dimes a Safe Place to Bet? 5Dimes are one of the biggest books left servicing the US market. Online since 1998, they are seen by many as the Pinnacle of the US market, offering low VIG lines and welcoming pros and amateurs alike. With the best lines on US sports, a long standing reputation for fairness and honesty and some of the fastest withdrawal times in the industry, 5Dimes are top choice for US bettors. 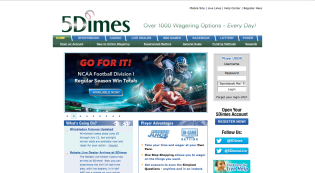 5Dimes is an extremely well-regarded sportsbook for U.S. players that is known for it’s reduced vig betting lines and numerous betting markets. It caters to both recreational bettors and sharps, and attracts its share of smart bettors due to its favorable overnight betting lines, most notably in baseball where you can wager up to $500 using a 5-cent line. Its reduced vig bonus option also ensures a number of smart bettors who are always on the lookout for the best available lines. 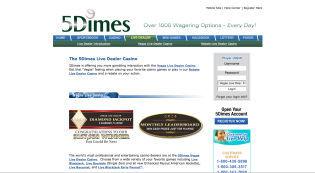 The 5Dimes Group has been in existence for many years, opening their first casino in 1996 and their sportsbook opening it’s doors around 1998. Located in Costa Rica, the 5Dimes Group consists of six different sites, including Sportbet and Island Casino, as well as 2 Asian facing sites in the form of ChineseBookie and Vietbet. They don’t have the most attractive website among online sportsbooks, but that isn’t the purpose of the site. 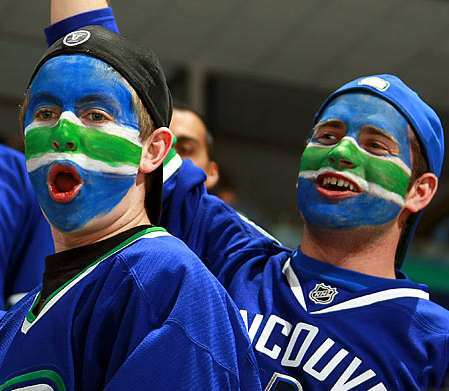 The site was designed to allow anybody to easily signup and place a wager on any sporting event. 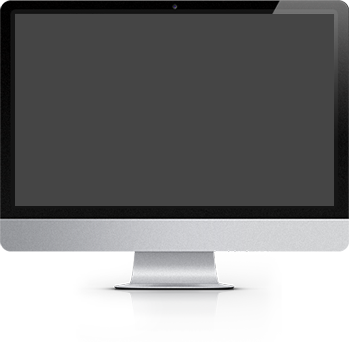 So in that regard, it is mission accomplished as the site is extremely easy to navigate and use. For any customer service issues, there are several different phone numbers available, as well as a live chat feature. 5Dimes betting limits of $5,000 on major sports are high enough for the vast majority of bettors. Betting limits can be as low as $50 on proposition-type betting or those wagers that are considered fun bets. The site claims to offer more than 1,000 betting options every day and truth be told, you would be hard-pressed to find anybody offering more. Many of the 5Dimes offerings are unique, such as the 19-point NFL teaser or their 16-point basketball teaser. 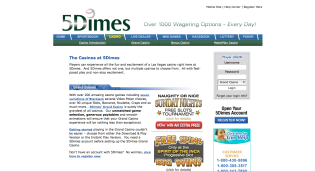 5Dimes offers a pretty good bonus program, beginning with your initial deposit. If you open an account with $100 to $400 you are eligible to receive 50% in free play rewards. Accounts opened with an initial deposit $500 or more receive $200 in free play plus 20% of the deposit amount over $400. The maximum in free play you can earn is $520 on a $2,000 deposit. You can also earn free play rewards for subsequent deposits. 5Dimes regular bonus program may seem a bit complicated at first, as bettors have the option of choosing several different reward programs. Players can elect to receive reduced vig, and wager against 10-cent lines in both football and basketball sides and totals, as well as baseball and the NHL, plus others. If you select the reduced juice option, you will not receive free play rewards. The reduced vig bets are for the Internet only and carry a maximum wager of $500. Players can also choose increased free play rewards or a cash back rebate bonus that returns players a percentage of their losses twice a year. 5Dimes offers the traditional funding options for U.S. players, such as Visa card, person-to-person transfers and money order/cashier check. 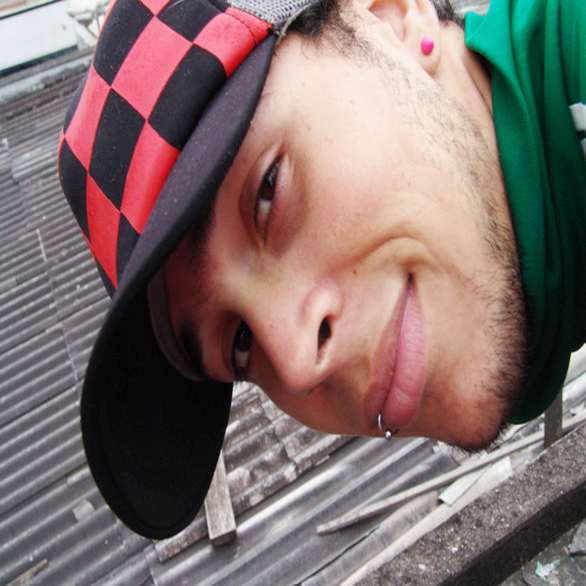 Canadian players have the option of Instadebit, while players outside of North America have a full spectrum of methods available. Visa deposits carry a maximum amount of $500. Players are allowed one free withdraw every 30 days provided the withdraw request is made on Monday between 9 a.m. and 1 p.m. EST. Subsequent withdraws and withdraws made outside of that time frame will incur charges, which will vary depending on the amount and payout method requested. The minimum withdraw for a check or money order is $1,000, which could be a problem for smaller bettors. Money order payouts will incur an $80 fee and checks sent by FedEx will range between $40 for a $1,000 withdraw up to $120 for a $5,000 withdraw. Smaller withdraws can be obtained using the person-to-person option. They are highly regarded by serious bettors for their payout speeds with cashouts generally being received within 7 business days, one of the quickest in the industry. They are well-known for payout reliability and have consistently received high praise from customers. The entire 5Dimes Group has built a reputation for integrity in the sports betting scene and its fast payouts are a refreshing change of pace compared to some sportsbooks which appear to drag their feet when it comes to paying players their money. Person-to-person payout requests are processed in one or two days, while many other sportsbooks take one or two weeks. 5Dimes is a solid choice for all types of players. There are enough betting options to keep everybody happy and the betting limits are more than enough for all but the biggest bettors. Coupled with their low VIG lines and their huge array of betting markets and 5Dimes is without a doubt one of the best and safest options for any sports bettor residing in the USA.